It's crazy how fast the year is going. August is almost over and in a few days, we'll be welcoming a new season. It's time for us to trade in our Summer staples for Autumn must-haves. 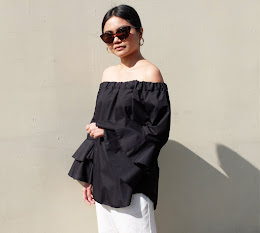 I started weeding out my closet a couple of weeks ago and have also picked up a few pieces to make my wardrobe ready for next month. Aside from clothing, selecting the right accessories is a good way to ease the transition. You can begin by choosing a stylish bag to carry all your essentials. Sharing to you guys my top picks of clutch bags in rich hues and textures perfect for Autumn. 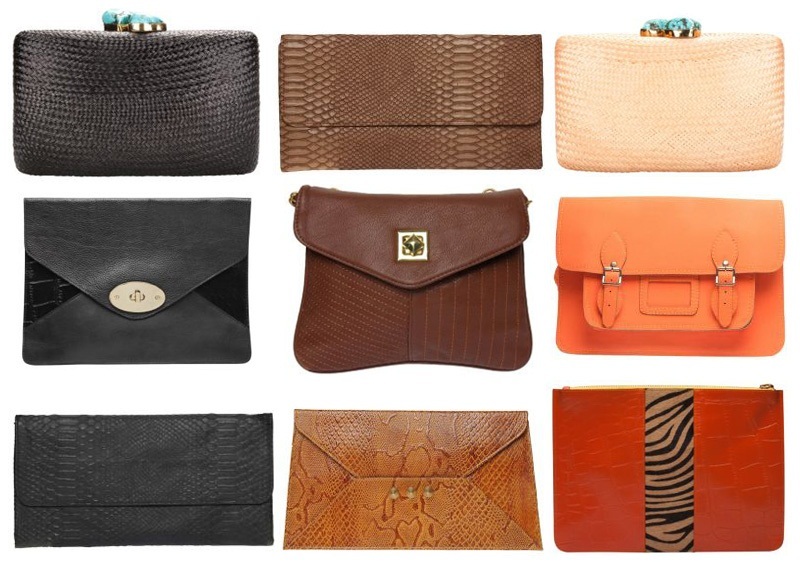 Clutching these snakeskin, leather and animal printed bags is a great way to top off your look. Inspiration, good taste and fashion style.